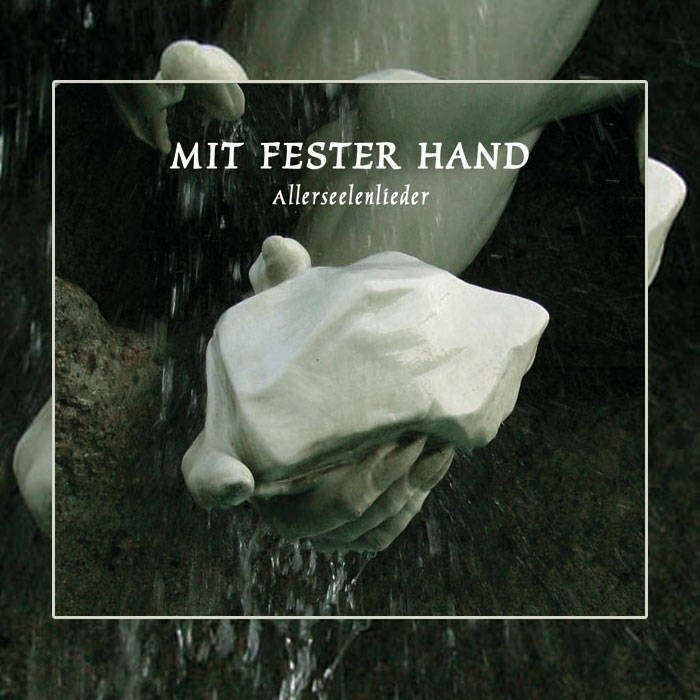 This is a review of a tirbute album to Allerseelen a MArtial Industrial/Neo_Classical band from Switzerland called "Mit Fester Hand-Allerseeleneder" which was released by Ahnstern in 2011 and we will review the songs one by one. Ernte brings us "Santa Sangre" a very dark martial industrial song. Next up is Tyr-Keis with Ernting" a martial industrial song that also utilizes neo-folk elements, noise effects and heavy guitars. Next up is Haberfeild with "Olle Lust wui Ewigkeit" a militant neo-folk song that has a dark gothic rock feeling to it. Next up is Die Weisse Rose with "Flamme" a very dark sounding militant martial industrial song. Next up is Fanes with "Sonne Golthi-Ade" a very dark neo-folk song that utilizes some electric guitars and distortion. Next up is Sagittarius with "Musa" a very dark sounding neo-folk/gothic rock hybrid song with some whispered vocals. Next up is Scivias with "Idun" a very dark and heavy martail industrial song that has neo-folk music elements in it. 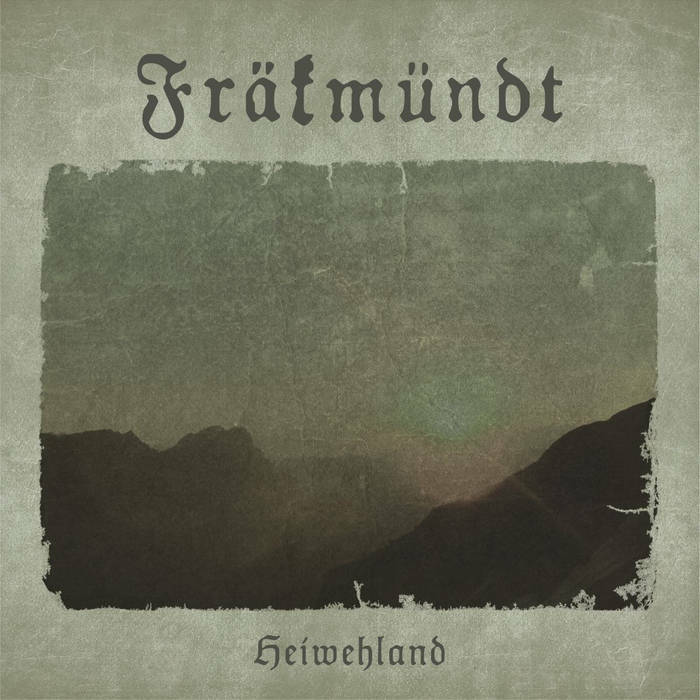 Next up is Frakmundt with "Firnfouskamerad" a very dark sounding neo-folk song that utilizes a variety of many different instruments. Next up is Hrefnesholt with "Herbstlied" a very dark martial industrial song that utilizes some heavy and distorted guitars. Next up is O Paradis with Marques de Pubol" a very dark experimental gothic rock sounding with a good amount of spoken word parts to it. Next up is Blood Axis and Sangre Cavallum with their take on "Sonne Golthi-Ade" and they add more instruments and martial parts to this dark neo-folk song. Next up is Sturmpercht with "Sturmlied" a very dark neo folk song with some aggressive whispered vocals and tribal percussion. Next up is Larnakh with "Knistern" a very dark sounding avant garde ambient/experimental music song that also utilizes alot of neo-folk elements. Next up is Arnica with "Foc de Salamandara" a very dark sounding martial neo-folk music song that has a shaman like ritualistic feeling and harsh whispered vocals. Next up is Klammheim with "Allerseelen" a song that mixes neo-folk with martial industrial, in addition there are some heavy and distorted guitars along with some female vocals. Next up is Der Arbeiter with "Flama" a song that mixes neo-folk with some dark sounding avant garde effects. Next up is Der Feuerkreiner with "Feuersalamander" a very heavy martial industrial song that mixes in elements of neo-classical music and gothic rock. Next up is Cawatana with "Heliges Blut" a very dark sounding neo-folk music song with a great amount of acoustic guitars. Next up is Svarrogh with "Heliges Blut" a dark sounding folk/metal song that also has a black metal influence to it. Closing the album is Allerseelen with "Mit fester Hand" a very dark and heavy sounding martial industrial song that is probably more dark than most of the songs on this compilation. In my opinion this is a great compilation and if you are a fan of Allerseelen, martial industrial, dark ambient and neo-folk, you should add this recording to your collection. RECOMMENDED BUY. 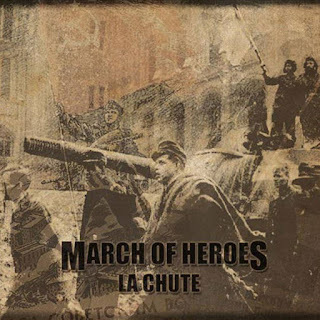 March Of Heroes are a band from France that plays of Martial Industrial and Neo-Classical music and this is a review of their 2011 album "La Chute" which was released by Steinklang. Percussion bring a very trical and militant feel to the music with its slow martial beats, while the sound effects and synths bring in a very nature oriented dark ambient/industrial/classical music feeling to the music. Vocals are mostly classical music female choirs mixed in with alot of samples and spoken word parts that come out of many different wars, while the song themes are in French and cover senseless violence and the cruelty of war, as for the production it has a very dark sound that reminds me of a soundtrack for a war orientated video game. In my opinion March Of Heroes are a very great sounding Martial Industrial/Neo-Classical music hybrid and if you are a fan of this style, you should check out this band. RECOMMENDED TRACKS INCLUDE "Leur Terre, Leur Sang" "Collaborations" "La Chute" and "La Liberation". RECOMMENDED BUY. 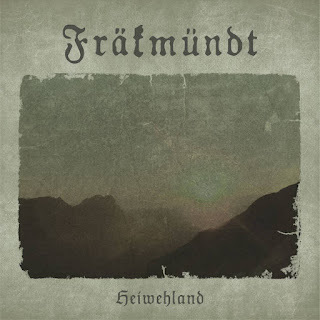 Frakmundt are a band from Switzerland that had their previous album reviewed in this zine that plays a musical style I would describe as being Swiss Ur-Folk and this is a review of their 2011 album "Heiwehland" which was released by Steinklang. Percussion's are all slow beats, while the accordion, hurdy-gurdy and flutes bring an ancient folk music feeling to the music, as for the bass playing it has a very strong and powerful sound with folk riffing that dominates throughout the recording. Guitars are all acoustic with a lot of full chords and finger picking that bring a medieval folk music feeling to the music and there are no guitar solos or leads present on this recording. Vocals are a mixture of clean singing male and female vocals that get operatic at times with a brief use of spoken word parts, while the lyrics are written in Swiss Alemannic dialect with themes that cover historical and strange events, tragic tales, frightening creatures, mysterious beings and the melancholic longing for a beautiful homeland, as for the production it has a very dark and ancient sound to it. In my opinion this is another great album from Frakmundt and if you where a fan of their previous recording, you should enjoy this one as well. RECOMMENDED TRACKS INCLUDE "Chromm Domini s' esch Zyt!" "Ha an em Ort es Bluemli gseh" "S'Toggeli" and "Heiwehland". RECOMMENDED BUY. 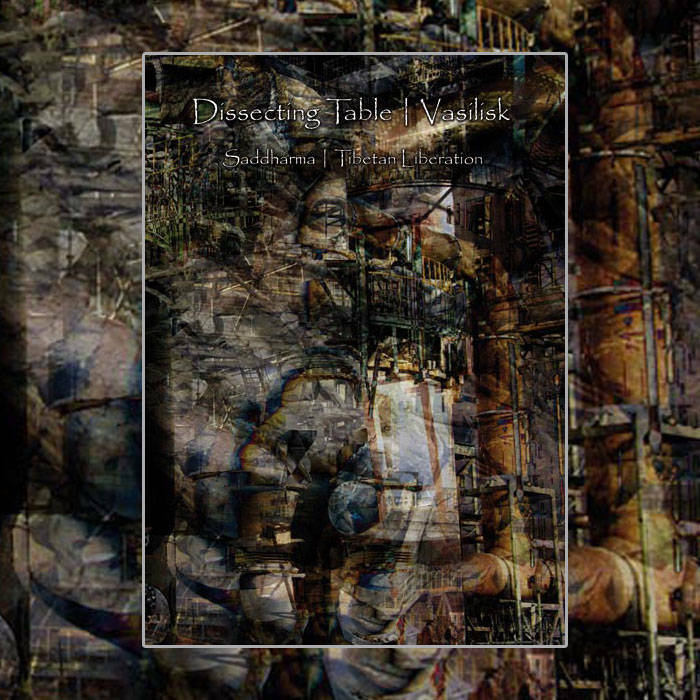 This is a review of 2 bands from japan Dissecting Table and Vasilisk which was released by Steinklang in 2011 and we will start of the review with Dissecting Table and their side of the split "Saddharma" which goes for a more ritualistic noise sound this time around instead of the harsh noise/death industrial sound that they are known for. Noise effects are very harsh and experimental sounding mixed in with a great amount of psychedelic, dark ambient and ritualistic elements that bring a raw and primitive sound to the music, in addition their one song that they added to the split is 30 minute long epic. Vocals on their side for the most part are absent except for a brief period and they are very deep death metal sounding growls and high pitched grind/noisecore screams mixed in with some rhythm guitar riffs that bring in a very heavy doom/death metal sound to the music while the music revolves around an esoteric Shinto/Buddhist theme, as for the production it has a very dark, raw and primitive sound to it. 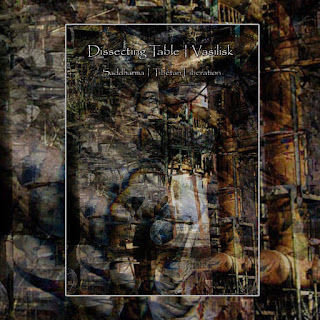 In my opinion this is another great recording from Dissecting Table who puts the best music on this split and if you are a fan of this band, you should enjoy this recording. RECOMMENDED. Next up is Vasilisk which plays a combination of dark ambient and ritualistic noise. Percussions are all slow shamanistic tribal beats, while the synths and loops bring a very dark ambient, ritualistic harsh noise music feeling to the music, as for the 6 string bass it brings a very dark, raw and primitive sound to the music. Guitars are mostly used as a sound effect to bring more of a distorted noise sound to the music instead of actual guitar riffs, while the vocals are all ritualistic chanting. The song themes revolve more around an occult Tibetan Shamanism/Buddhist theme, while the production has a very dark, raw and primitive sound to it. In my opinion Vasilisk are a very great sounding ritualistic/tribal/noise/dark ambient hybrid and if you are a fan of this style, you should check out this band. RECOMMENDED TRACKS INCLUDE "Buddha's Warriors" and "Invocation". RECOMMENDED. In my opinion this is a great split album and if you are a fan of death industrial/harsh noise/ritual/dark ambient musical styles, you should check out this recording. RECOMMENDED BUY. 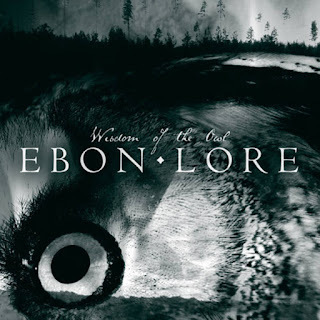 Ebon Lore are a 1 man band from Sweden that is also a side project of Lustre which plays a blackened style of neo-folk with this project and this is a review of their 2012 album "Wisdom Of The Owl" which will be released by Nordvis Productions. Acoustic guitars on this recording use alot of full chords and some finger picking to bring a very dark nature orientated feeling to the music and they are the dominant musical instrument on this recording. Vocals are a mixture of lo-fi distorted black metal screams which are only used on the first song mixed in with some clean singing, while the lyrics touch on darkness and nature themes, as for the production it has a very dark and primitive sound to it. 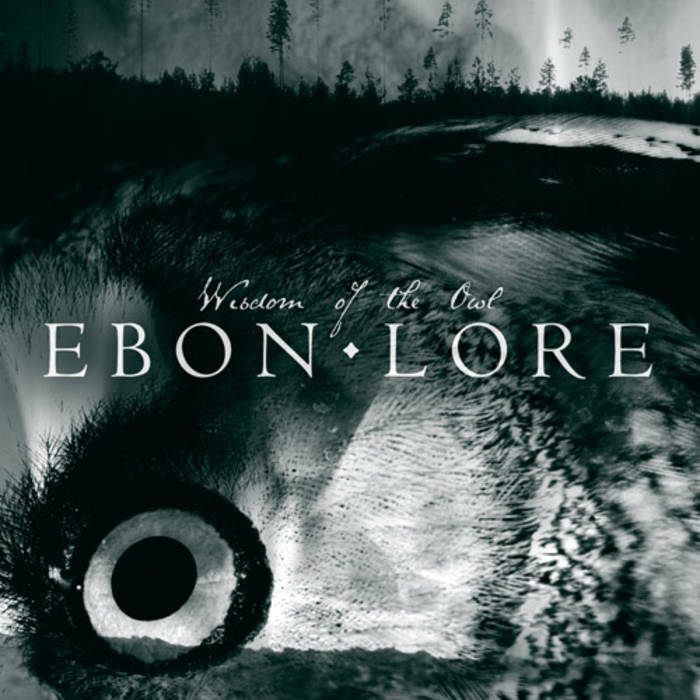 In my opinion Ebon Lore are a very great sounding nature orientated neo-folk project and if you are a fan of this style, you should check out this recording. RECOMMENDED TRACKS INCLUDE "The Owl" and "Woods". RECOMMENDED BUY. 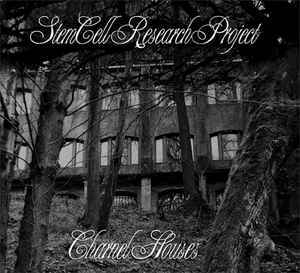 Stem Cell Research are a duo from California that plays a very dark style of death industrial/noise and this is a review of their 2012 album "Charnel Houses" which was released by Syzmic Records. Noise effects are very dark and drone sounding, while the synths bring a very dark avant garde sound to the music, as for the bass playing it has a very dark sound which enhances the darkness of the music. Vocals are all high pitched black metal/noise screams with a brief use of spoken word parts, while the song themes cover dark and ritualistic themes, as for the production it has a very dark, raw and primitive sound to it. In my opinion Stem Cell Research Project are a very great sounding ritualistic/death industrial band and if you are a fan of this style, you should check out this band. RECOMMENDED TRACKS INCLUDE "Cutting The Vessel" and "Blackened Skeletal Remains". 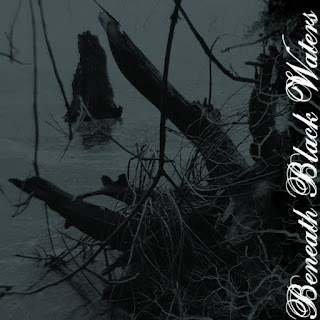 RECOMMENDED TRACKS INCLUDE "
A Taste Of Decay are a project from California that is a side project of Welter In Thy Blood with some session work from a few established musicians in the drone/doom/noise genre and I would describe the music on this recording as being black/death industrial/noise and this is a review of their 2010 album Beneath Black Waters: which was released by Black Goat Records. Sound effects are very dark, drone and industial noise sounding with some influences from both the black and doom metal genres which are all done naturally without any use of the computer in addition there ia a great amount of distortion on this recording. Vocals are mostly black metal style whispers while the song themes cover darkness and depression, as for the production it has a very dark, raw and primitive sound to it. In my opinion A Taste Of Decay are a very great sounding black/death industrial/ambient/ritualistic noise project and if you are a fan of this style, you should check out this band. RECOMMENDED TRACKS INCLUDE "The Bone House" and "Approaching Fresh Throats (Of Certain Ghosts To Be". RECOMMENDED BUY.